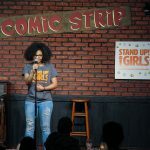 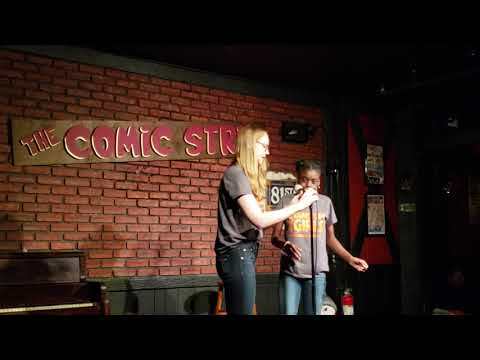 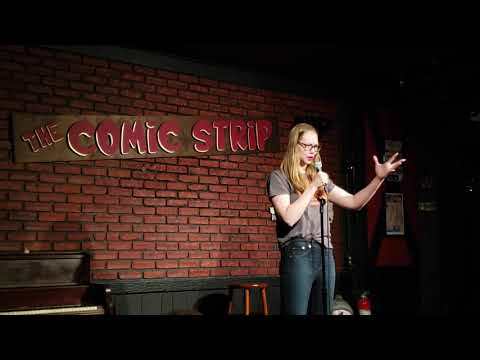 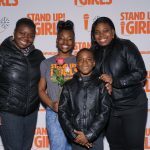 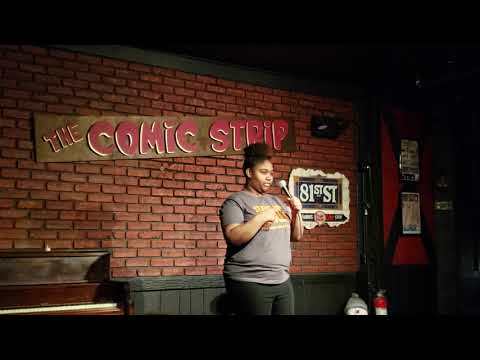 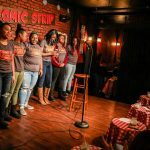 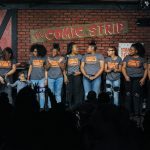 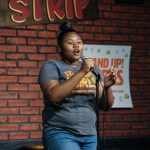 Check out videos and photos are from our showcase, held at Comic Strip Live, on March 31, 2019, featuring Stand Up! 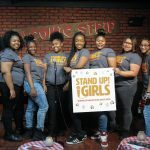 Girls students from Democracy Prep Charter High School and Democracy Prep Endurance High School. 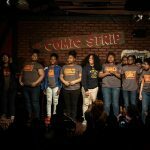 The showcase also featured professional comedians Areshia McFarlin, Dara Jemmott and Chanel Ali. 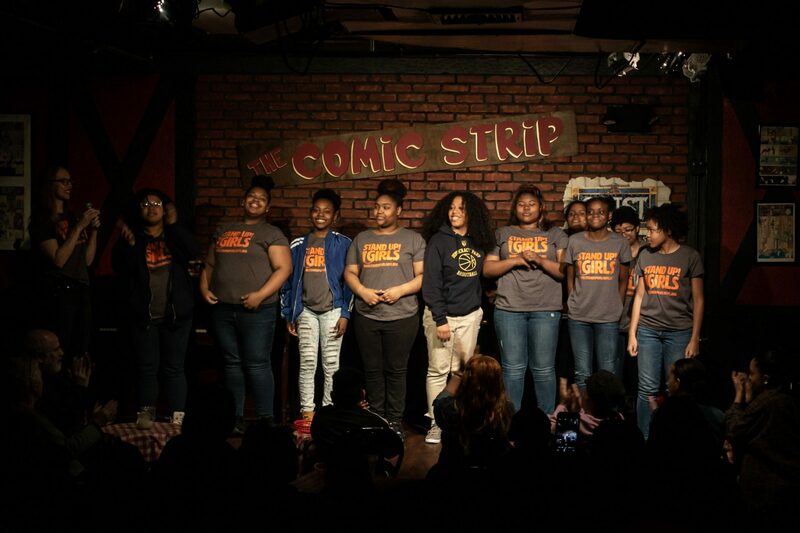 Shout out to our teaching artists for these programs – Dina Lewis and Caitlin Gaspar.